Devoted to protecting our wild ones and the land they need to survive. Our teams motto is "Horse first." Meet team WHE. Our founder Laura Leigh is an award winning illustrator, journalist and producer. Her work for wild horses has broken legal barriers against abuse, protected herds from unjustified removals and from slaughter. Her determination created a massive First Amendment "freedom of the press" legal action. Her work has appeared on CNN, ABC, NBC and more. She has been featured in profile pieces in the Daily Beast, Las Vegas Review and the New Yorker. A short documentary on her work appeared at Mountainfilm in 2018. 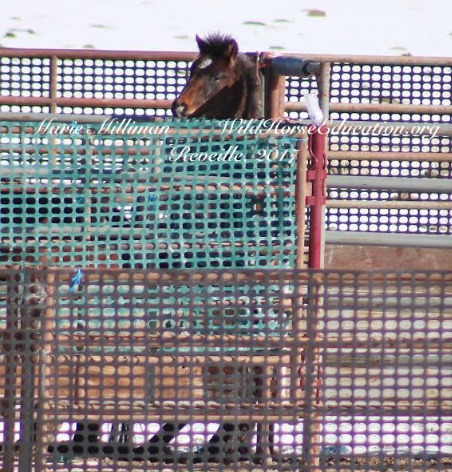 Her association with Pulitzer Prize winning journalist Dave Philipps uncovered nearly 1800 wild horses being sold to one kill-buyer, a family friend of a former Secretary of Interior. She is featured in Dave Philipps book, "Wild Horse Country," and Joe Camps book "Soul of a Horse; Born Wild." Leigh's portrait was painted by the Portrait Society and hung in an exhibit at the NV Historic Society in 2016. Cathy has combined her technical skills with her love of wildlife and open public lands and joined Wild Horse Education in it's mission. Cathy’s background includes business management, financial and analytical management positions in the national and international medical and real estate industries. Her experience includes managing wildlife being fostered for wild release to managing equine events. She has more than 20 years of volunteering for federal programs involving critically endangered marine mammals in remote areas as well as assisting in wild horse research, roundups and adoptions. Beth studied at the University of Missouri-Columbia, with a focus on journalism, education, accounting and therapeutic recreation. Beth was employed by the U.S. Department of Interior-Fish and Wildlife Service in Columbia, Missouri, as an administrative assistant, publications specialist, and program administrator for Migratory Bird Management and the U.S. Fisheries Research Center. 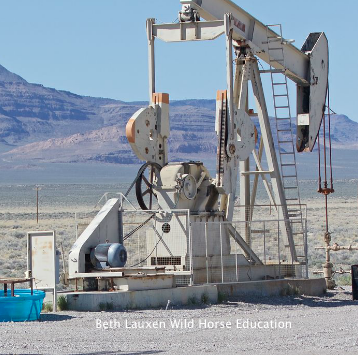 Marie has directly worked with Wild Horse Education in the observation, documentation and subsequent communications with the government agencies involved with wild horse gathers. Ms. Milliman writes for Wild Horse Education’s website and is a regular contributor to Natural Horse magazine. Marie studied at Mira Mar College obtaining certifications as a CA State Fire Fighter and EMT. In 1986 Ms. Milliman successfully established what is now, Marie Milliman Insurance Agency, Inc. including an acquisition of an additional insurance agency in 2014. Marie was the first female insurance agent in the Southern California region to be awarded the prestigious honor of Presidents Council. She has also studied and maintains an intense interest in equine nutrition; domestic and wild. In 2018, Marie became the Associate Director of Public Outreach for Wild Horse Education.